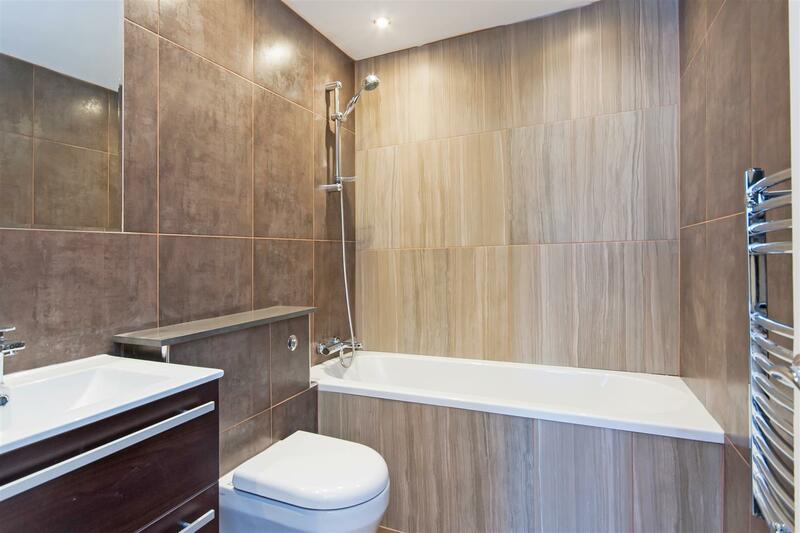 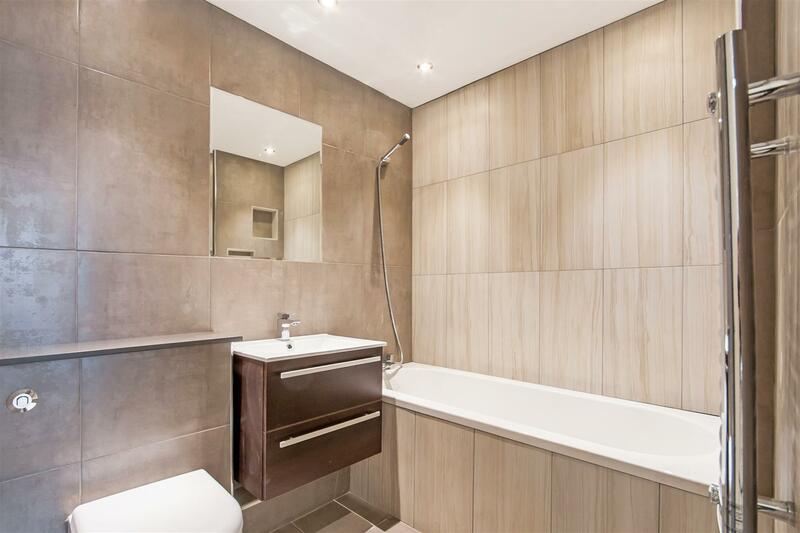 A beautifully refurbished three bedroom, three bathroom flat on the first floor of this apartment building in Greville Place. 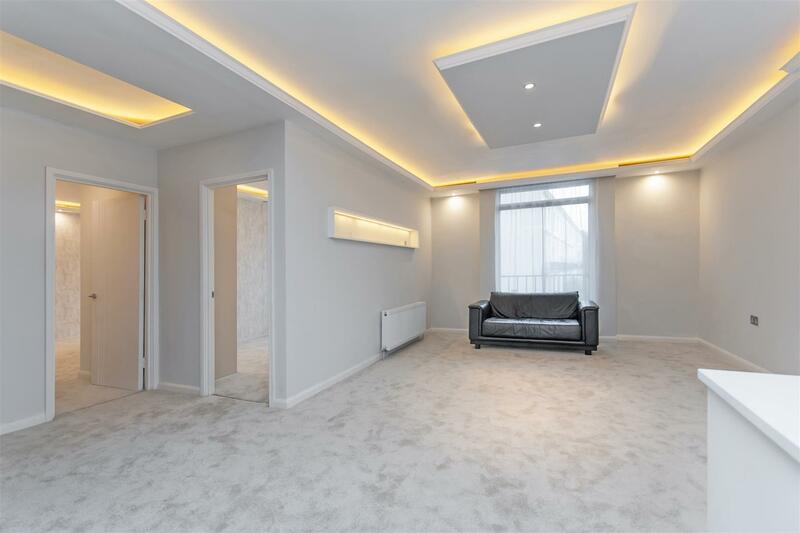 This apartment offers bright and spacious living which benefits from a massive reception room with fully integrated elegant open-plan kitchen and balcony, three excellent size double bedrooms, three fully tiled bathrooms and one underground parking space. 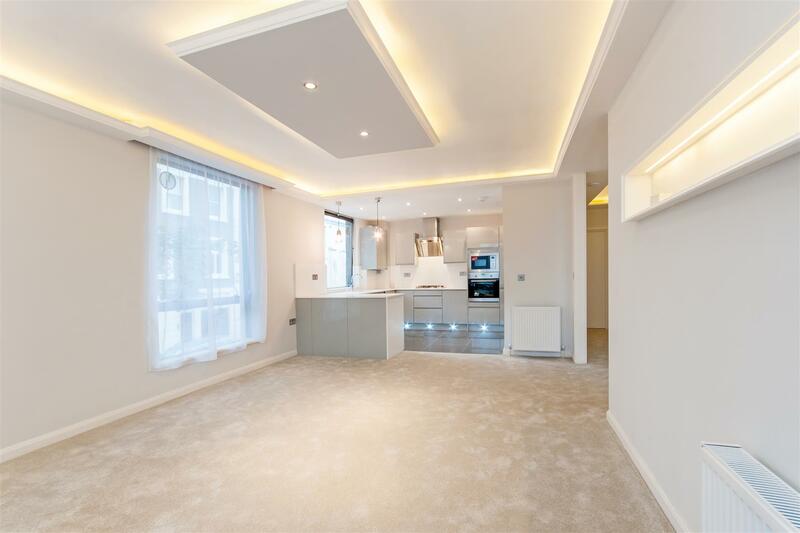 Greville Place is located close to the shops and cafes on Boundary Road and Abbey Road and is conveniently located for St John's Wood, Maida Vale and South Hampstead.